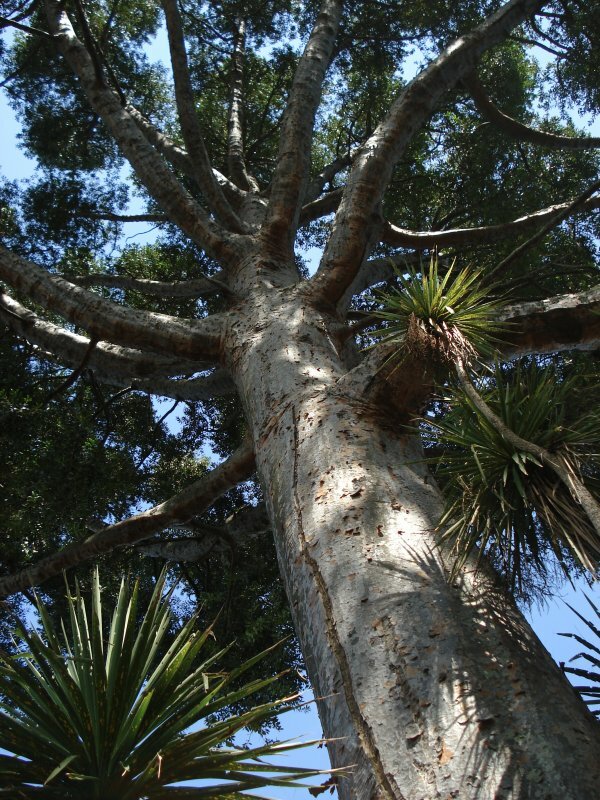 This tree was profiled as feature tree 14 in the 1984 book 'Great Trees of New Zealand'. Whilst the tree was given the status of 'best tree', it is of equitable size to another a short distance away in the grounds of the Diocesan School for Girls (see tree AR/0736). Both trees are thought to be associated with James Dilworth who arrived in New Zealand in 1841 and saw his final years out in this area. He held an impressive record of public service and is said to have been fond of trees. This tree and the school, which he bequeathed to become a school for boys, are a fitting testimony to his endevour and foresight (Cadwallader, B.G. 2010). Burstall and Sale (1984) Great Trees of New Zealand, pp 44 & 45. The tree is in very good health. March, 2010. 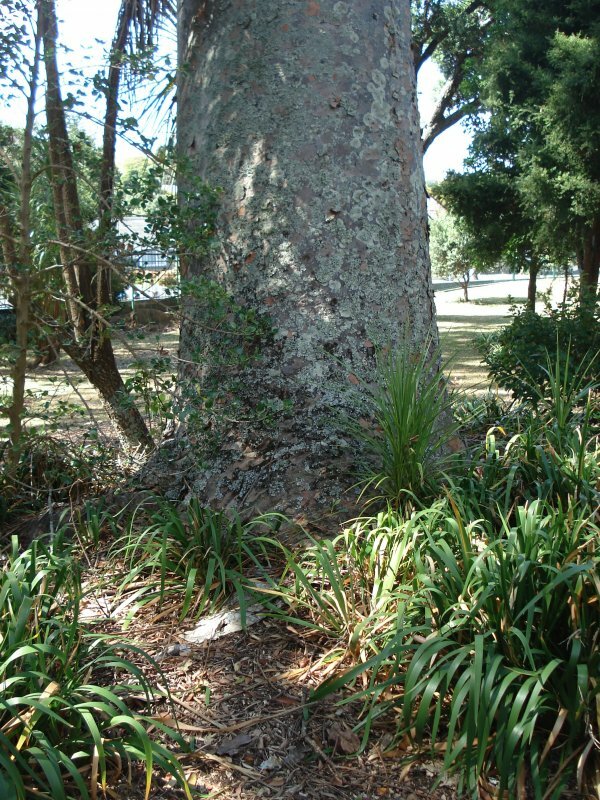 An open grown specimen with a clean stem to approx 15m. Located within the grounds of this private school, behind the chapel. The tree can be seen from the Great North Road boundary fence.